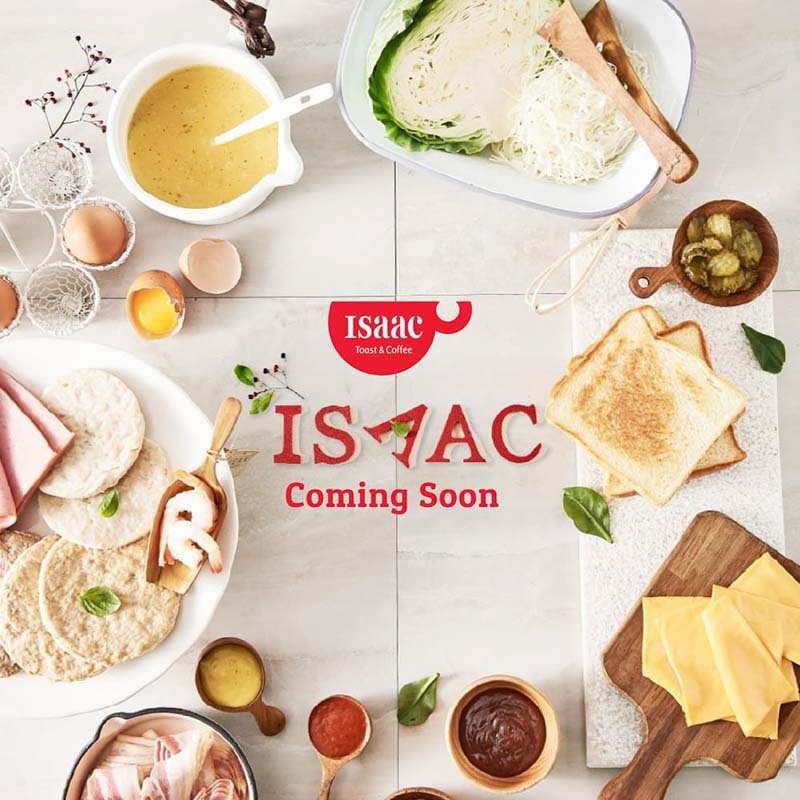 With more than 15 years of history and over 800 stores in its homeland, South Korea’s famous Isaac Toast will be hitting the shores of Singapore this 15 July 2018. Following Malaysia, Taiwan and Macau, Singapore will be the fifth country to host South Korea’s largest toast chain. 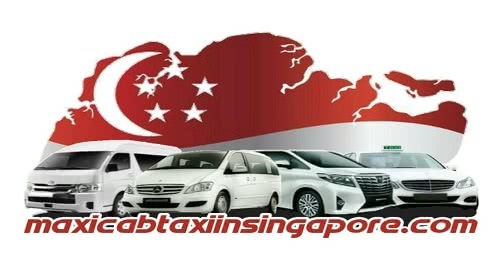 Located at B2-42 of Plaza Singapura, fans of the chain can flock there to witness the debut of their signature MVP Toast as well as Bacon & Ham Toast series. You can also look forward to shakes, lattes, fruit juices and sodas that will accompany their toast on the menu launch. Prices have yet to be released, but the company assures that Isaac Toast will be kept affordable to see that everyone gets a chance to savour a slice of authentic Korean flavours. During the first day of their grand opening, Isaac Toast Singapore will be giving away free Americanos to all customers who can say their slogan in Korean, “The Happiness Together, 더불어 행복한 세상을”. If you’re up to the challenge, here’s the Romanized version to help you out: deobul-eo, haengbokhan, sesang-eul. Isaac Toast also hopes to introduce a menu that is exclusive to Singapore in the near future, so that’s something to keep our eyes peeled for!